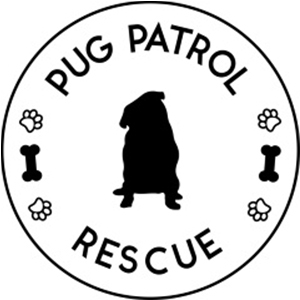 It is time to get those aprons out and get in the kitchen to make your pugs some delicious homemade banana pupcakes. 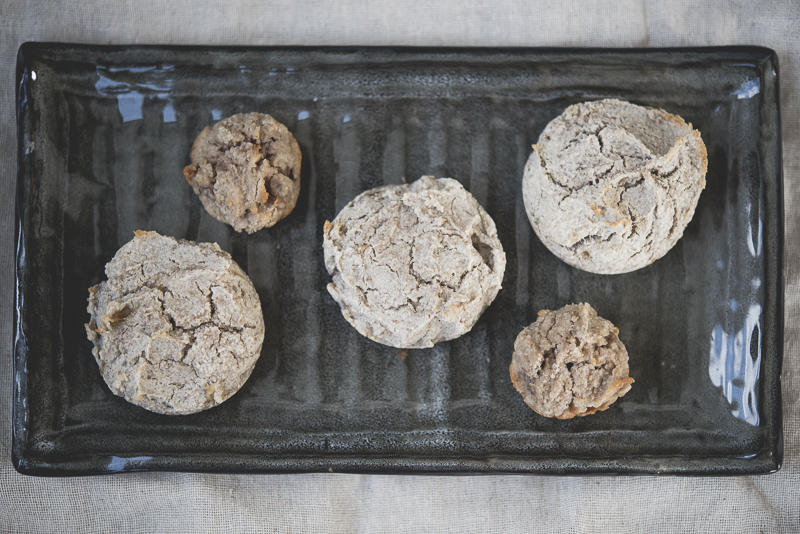 I have teamed up with Kim from Miss Drew’s Bakery to develop this recipe especially for you. 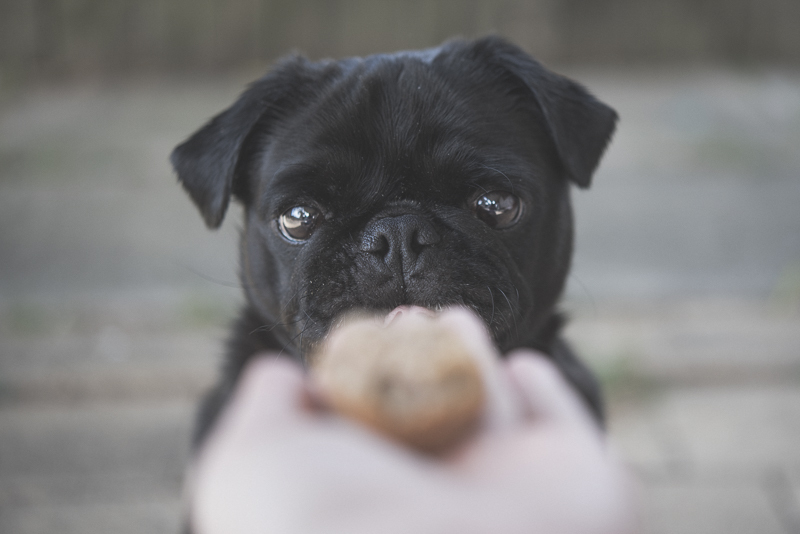 And I will guarantee your pugs will love these pupcakes so much that they will beg for more. Ref sure did. Mash banana then add baking powder and honey and mix well. Set aside. In another bowl, mix flour with coconut oil, water and egg. Stir in banana mix to flour mix. Divide evenly into cupcake pan. 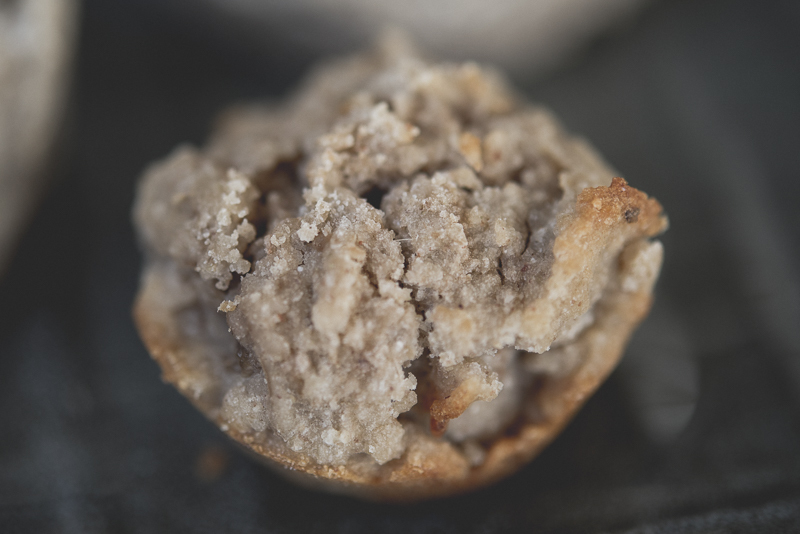 This homemade banana pupcake batter will make 6 – 10 regular size pupcakes or 24 mini pupcakes. 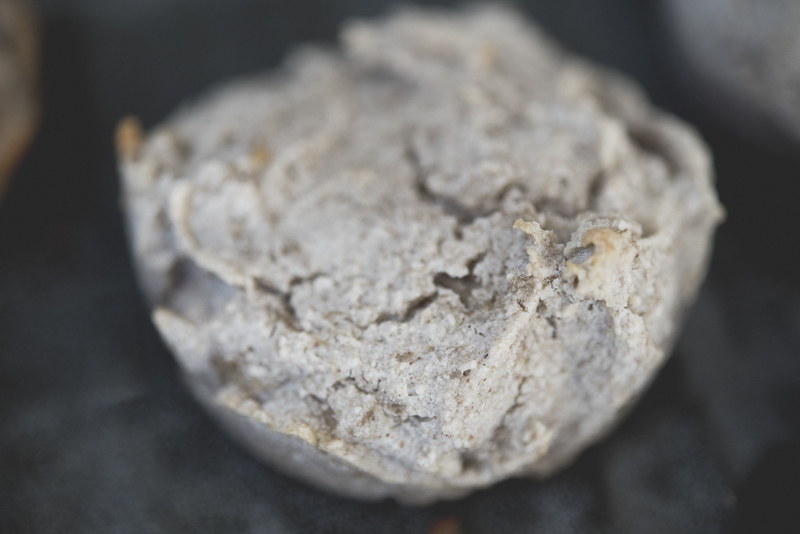 You can switch the buckwheat flour and coconut flour for one cup of wholemeal flour if you can’t source them from your local health food store. Store in an airtight container in the fridge for up to one week or in the freezer for up to one month. 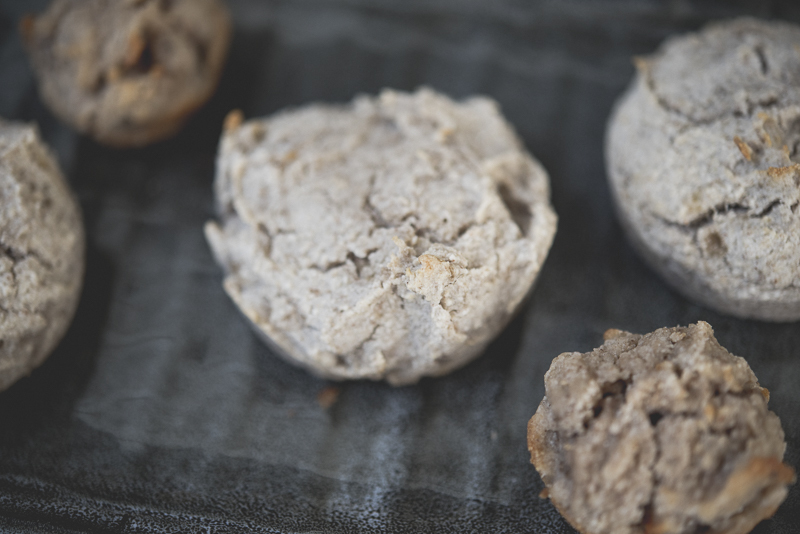 Now sit back and watch your pug devour these delicious homemade banana pupcakes. And they really are tasty. 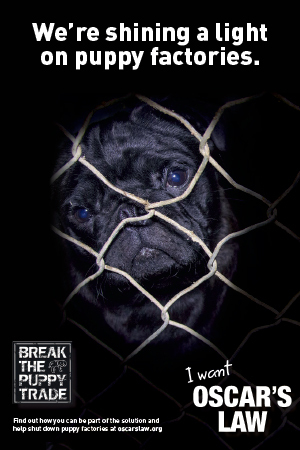 Good enough that you can share one with your pug, if they will let you. 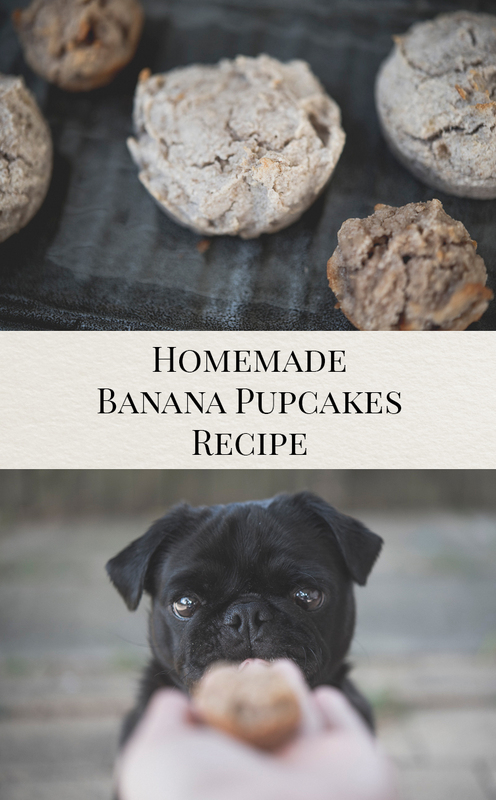 I would love to hear how you go making these and what your pugs think of these homemade banana pupcakes. 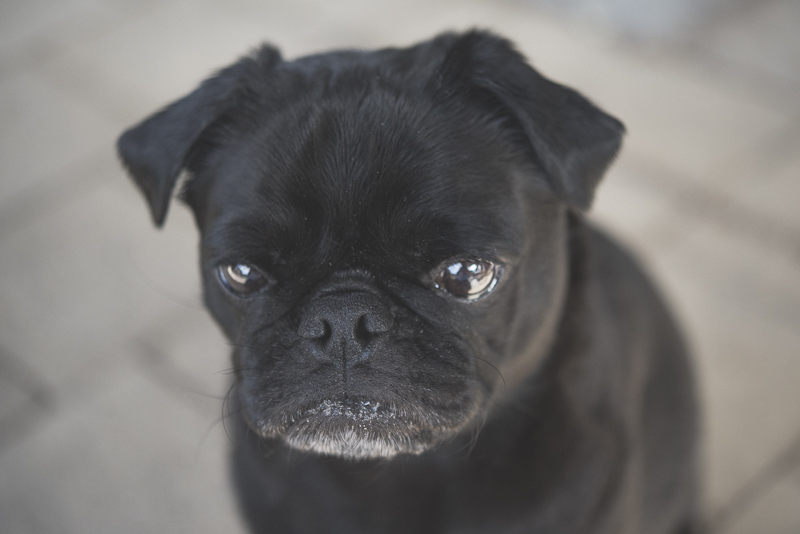 Leave a comment below or tag your photos on Instagram with #thepugdiary so I can see what they think.